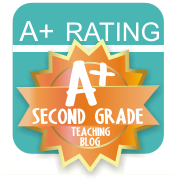 Today I'm here to share some AMAZING opportunities to WIN a TON of new resources! 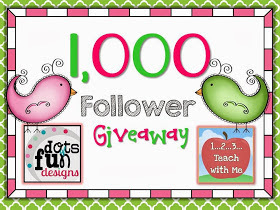 Tammy has reached 1,000 followers on her teaching blog and clipart blog and is celebrating with 4 separate giveaways!! I'm thrilled to be a part of this. 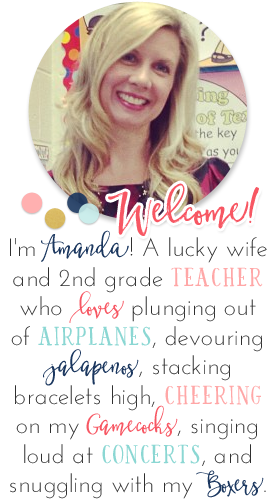 Hop on over and enter them ALL! 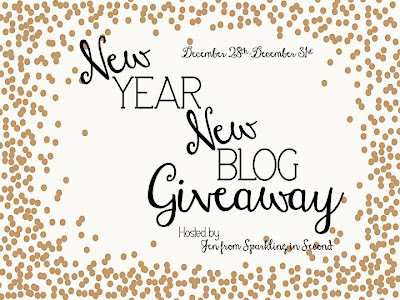 And, the lovely Jen from Sparkling in Second is having a HUGE giveaway to celebrate a New Blog for the New Year. 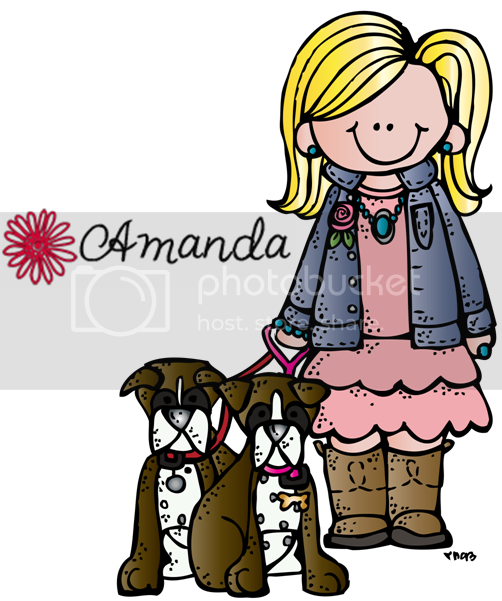 Head over to take a look at her new design, become a follower, and enter to win! 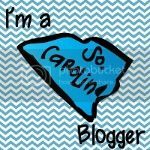 Thanks for letting me be a part of your giveaway, Jen!